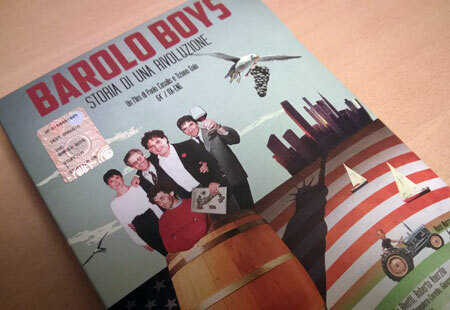 PRESS – Barolo Boys- A wine film by Paolo Casalis & Tiziano Gaia (64', Eng Subs) – Available Now! Want to write to the film’s authors/producers? Want to screen the movie?